The search page gives you several options on how to search for the company you’re interested in. Choose the type of search you want to perform by clicking on the appropriate radio button. 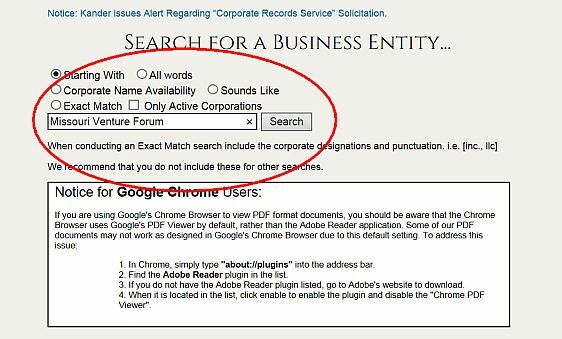 Check the “Only Active Corporations” box if you want to limit your search to active companies. Then type the search terms in the search box and click “Search.” Only include “Inc,” “LLC,” or the like if you’re doing an exact match search. For most searches I use the default option — a “starting with” search — and type the first few words of the name of the company I’m interested in. 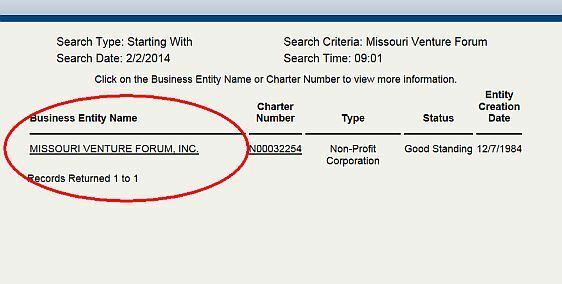 In the example below, I’m searching for Missouri Venture Forum, Inc., a nonprofit I’m involved in. When you click the search button, the site takes you to the search results page. My search was so specific that there’s only one result. 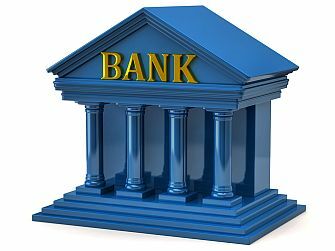 The search result includes basic information about the company, namely, the exact legal name, charter number, type of company, status (e.g., good standing or voluntarily dissolved), and the date the company was created. 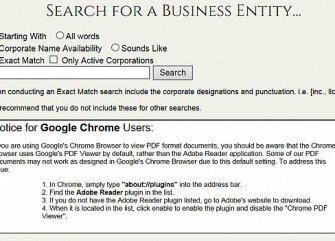 Clicking on either the company’s name or charter number takes you to a page that lists the publicly available documents relating to the company. 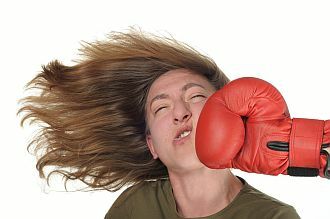 This page has more detailed information about the company, including the date the latest registration report was filed (for corporations but not LLCs) and the name and address of the company’s registered agent. 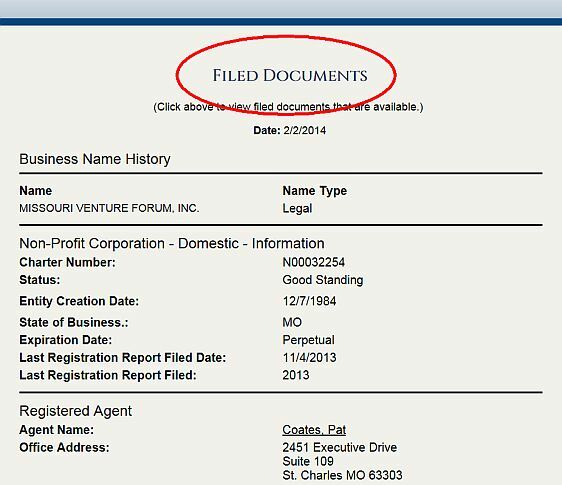 At the top of the screen is a hyperlink to company documents that have been filed with the secretary of state. The website was redesigned in 2013, and it’s no longer obvious that “Filed Documents” is a hyperlink. But it is. Clicking on the hyperlink takes you to a list of publicly-available documents, including the articles of incorporation or organization, annual corporate reports, amendments to the company’s articles, certificate of merger, and the like. You can access the documents by clicking on the appropriate pdf icon. 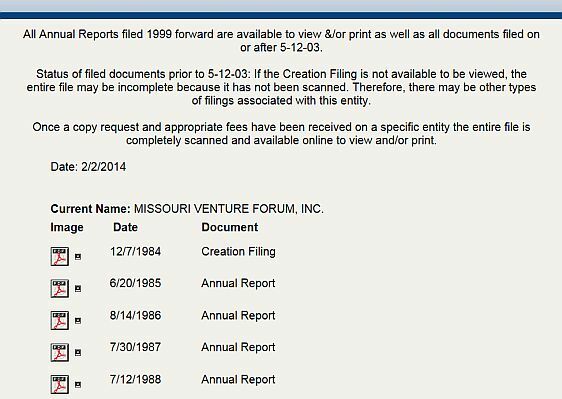 Here’s a shot of Missouri Venture Forum’s articles of incorporation. Annual reports contain relatively up-to-date information about a corporation, including the company’s principal address, and the names and addresses of the officers and directors. 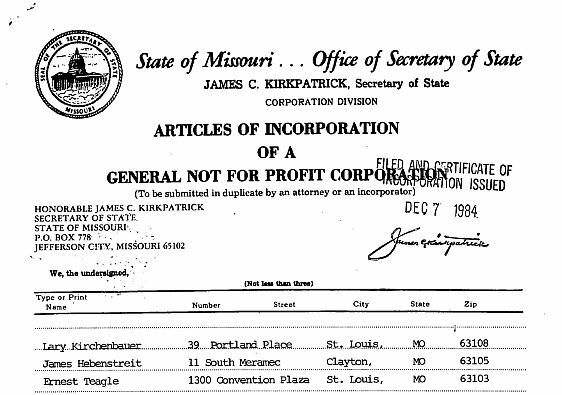 Missouri limited liability companies aren’t required to file annual reports, so that information is harder to come by for LLCs. 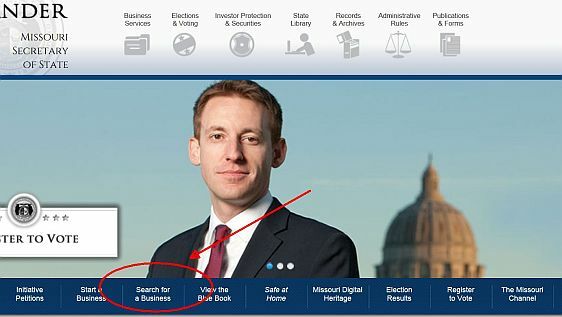 The information available on the Missouri Secretary of State’s business entity search website is helpful in a lot of situations, including conducting basic due diligence on a company you’re consider doing business with. 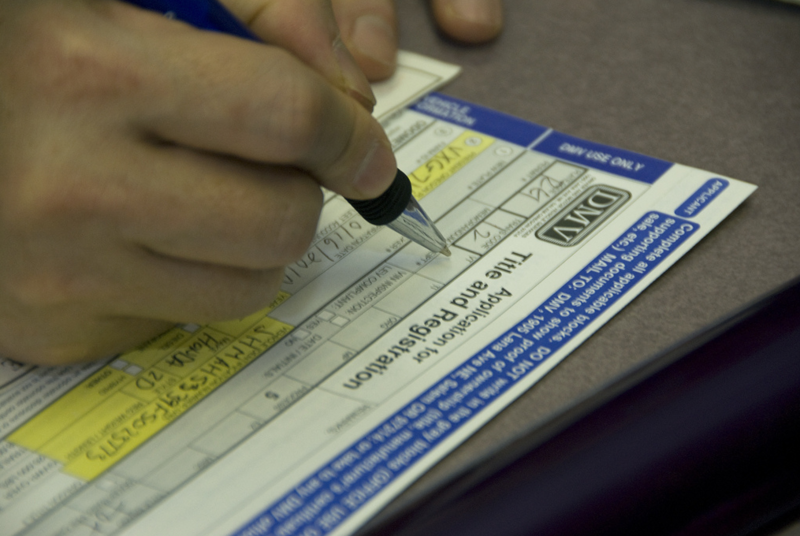 It’s also helpful for confirming the correct legal name of a company to properly prepare a contract, a topic I cover on my Contracts Guy blog in How to Sign a Contract.